Sono is a Ph.D. candidate in Political Science at the University of California Riverside. In Spring 2013, Sono joined as a researcher with AAPIData.com, which features demographic data and policy research on Asian Americans and Pacific Islanders. He is interested in race & ethnicity, political participation, and civic engagement in the United States. 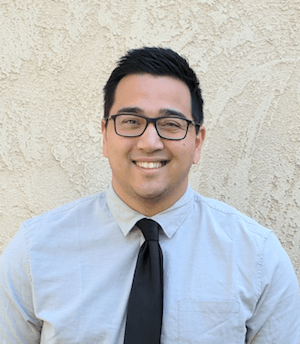 Sono’s dissertation focuses on Asian Americans and Latinos and their campaign contribution behavior where he uses administrative records from the FEC as well as survey data from the National Asian American Survey.